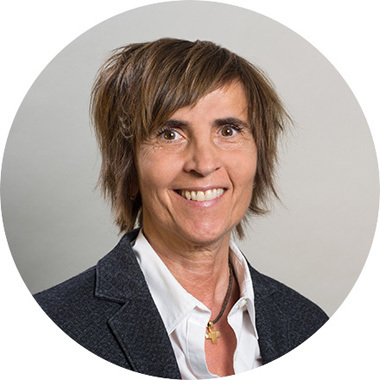 With more than 20 years of experience in the financial markets, Roberta Bertoglio Tessaro has worked in our Investor Relations Department since 2015. She started her career at UBS AG, initially with several years in relationship management for the Italian team. This was followed by more than 20 years working in the FX markets, both in trading and sales. In her last position at UBS Investment Bank, she was Deputy Head of the institutional sales team of southern Europe. After her career at UBS, she worked as an independent consultant for structured products and later as FX manager at an international commodity trading company.